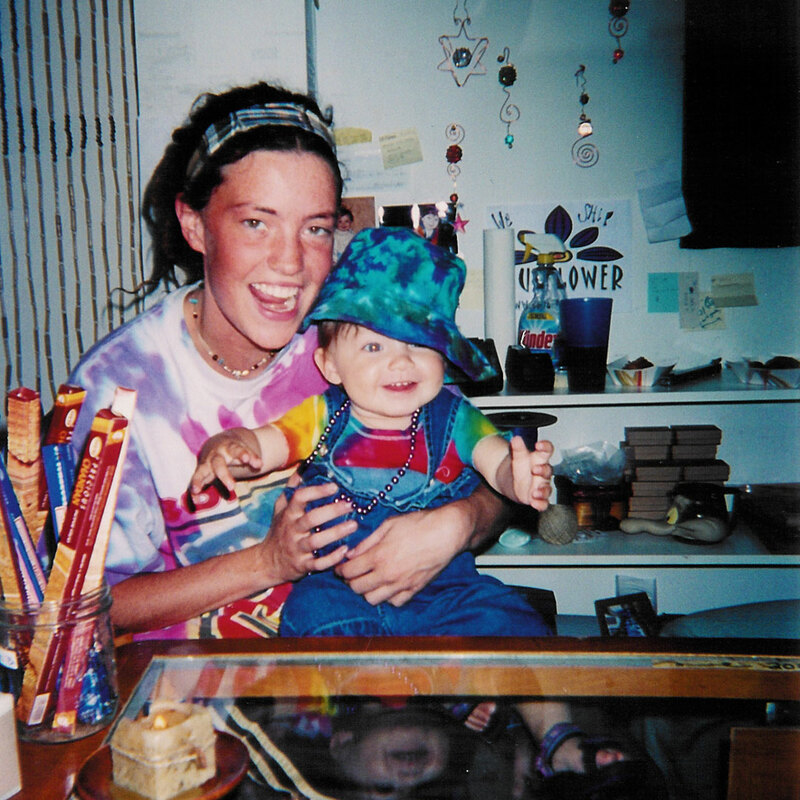 Buds, it seems impossible but it’s been almost 20 years since we started our little hippie shop on Grand Ave in St Paul, MN. We are celebrating all year long with fun throwback t-shirts, great deals and awesome memories. So take a walk down memory lane with these great old photos and stay tuned to our blog for more awesome stories and photos throughout the year! 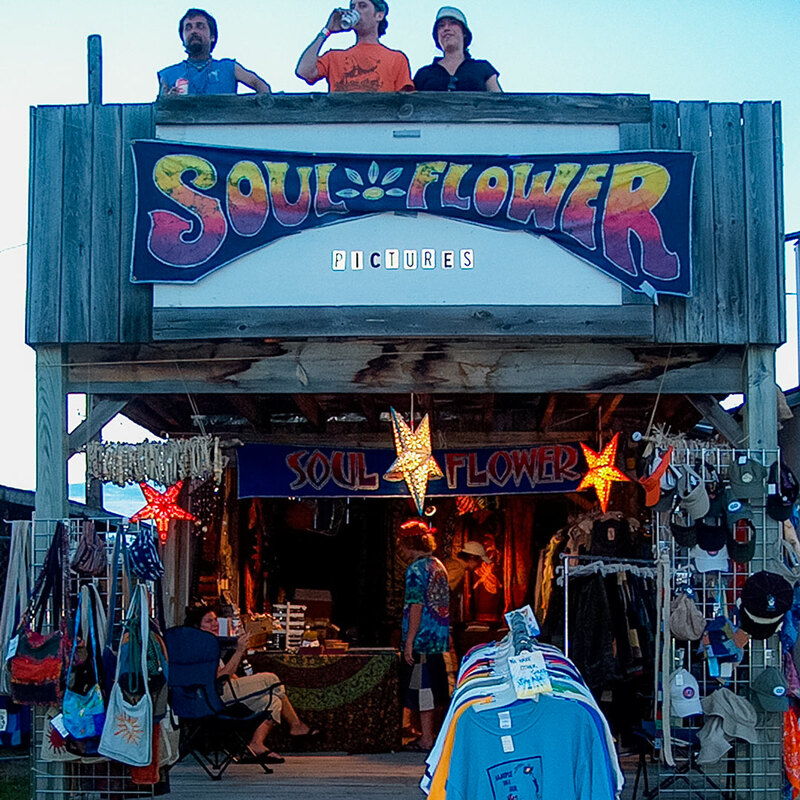 October 1999: Soul Flower was founded as a small hippie shop with cool threads for kind heads. We wanted to promote a peaceful, positive and eco-friendly lifestyle by offering eco threads and a fun shopping experience. Since then, the shop has expanded from a small boutique to an online store, offering you even more eco goodness and Minnesota made clothing to choose from. 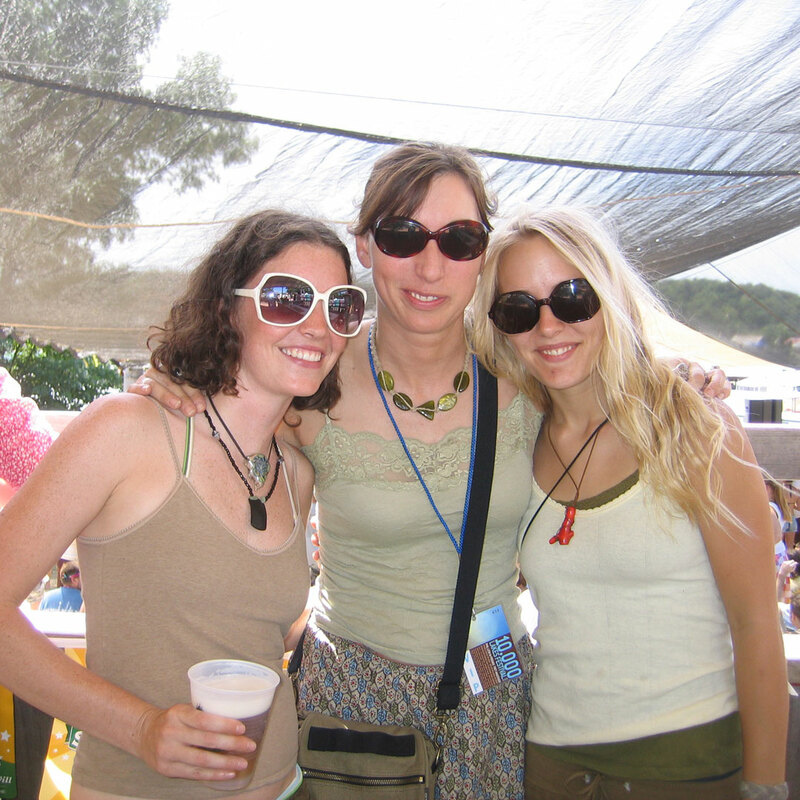 We’ve come a long way since those beginning days, but our dedication to offering thoughtful, environmentally friendly clothing styles hasn’t changed. 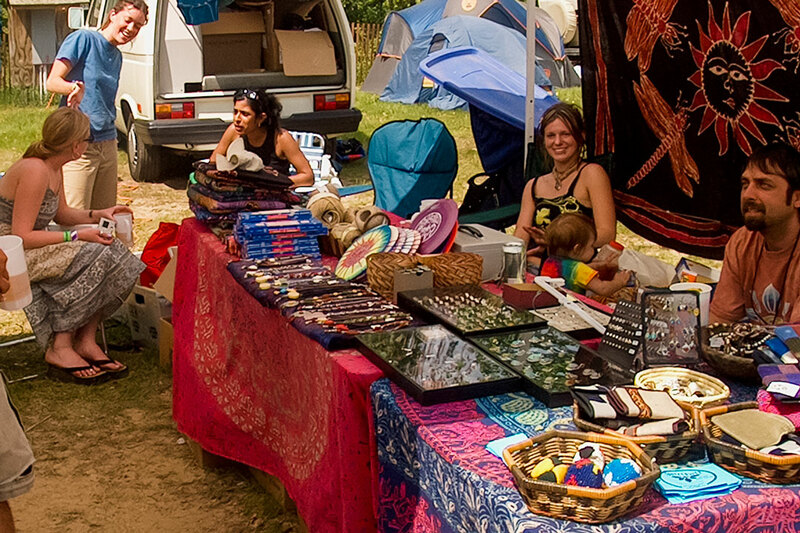 Our company took root in a small hippie boutique and at festivals. We created a place where college students and locals could hang out and find unique bohemian and eco-friendly threads. 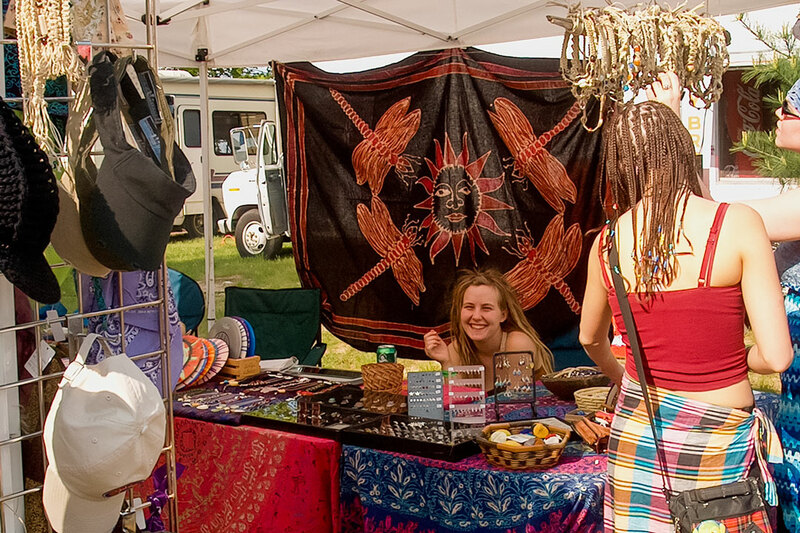 And we always set up shop at local music festivals to help spread the vibe and share our cool threads with more kind heads. 2019: In addition to making eco-friendly clothes, we’ve adopted many green practices into our office culture and our lives. From using eco-friendly shipping materials, to recycling everything we can, to utilizing greener printing techniques/supplies (organic cotton please! 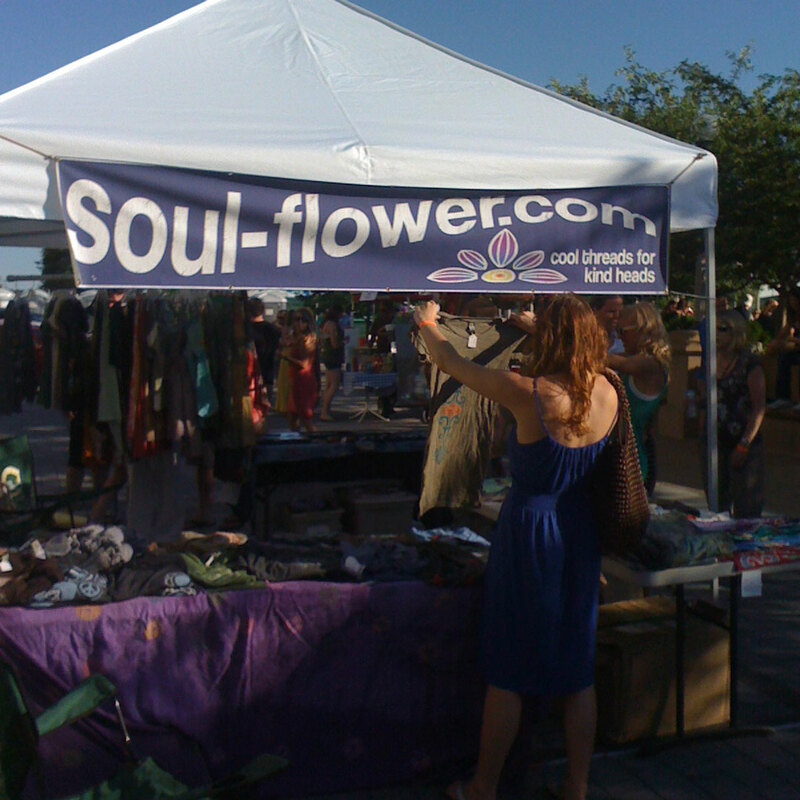 ), we boldly live the Soul Flower lifestyle. 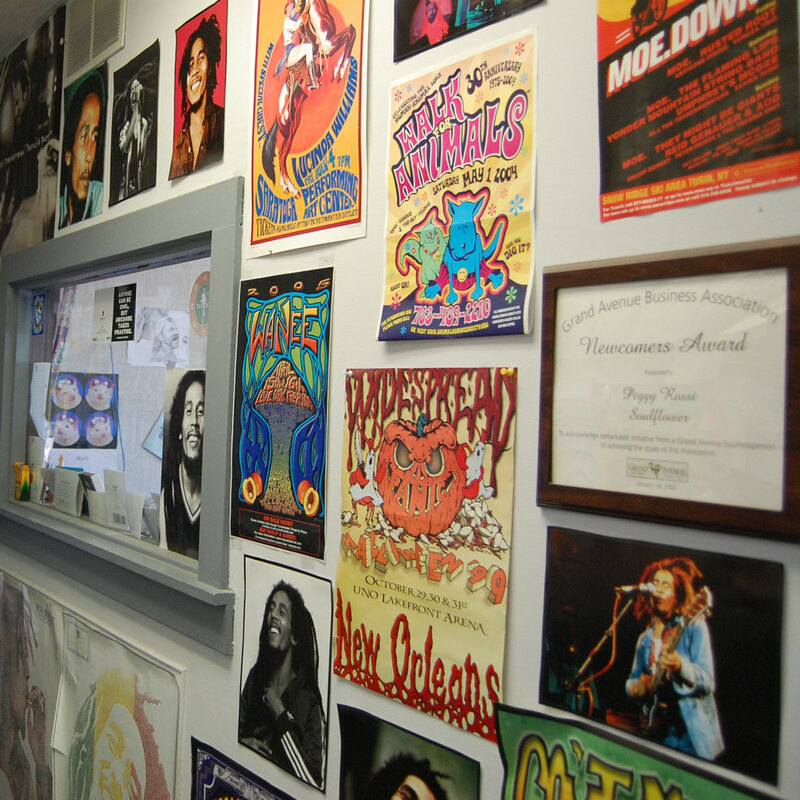 We love good music, living green lives, and keeping great company. This is one group who never turns down a happy hour with coworkers or group yoga sesh. We love the positive vibes! Thanks for the support, buds!! 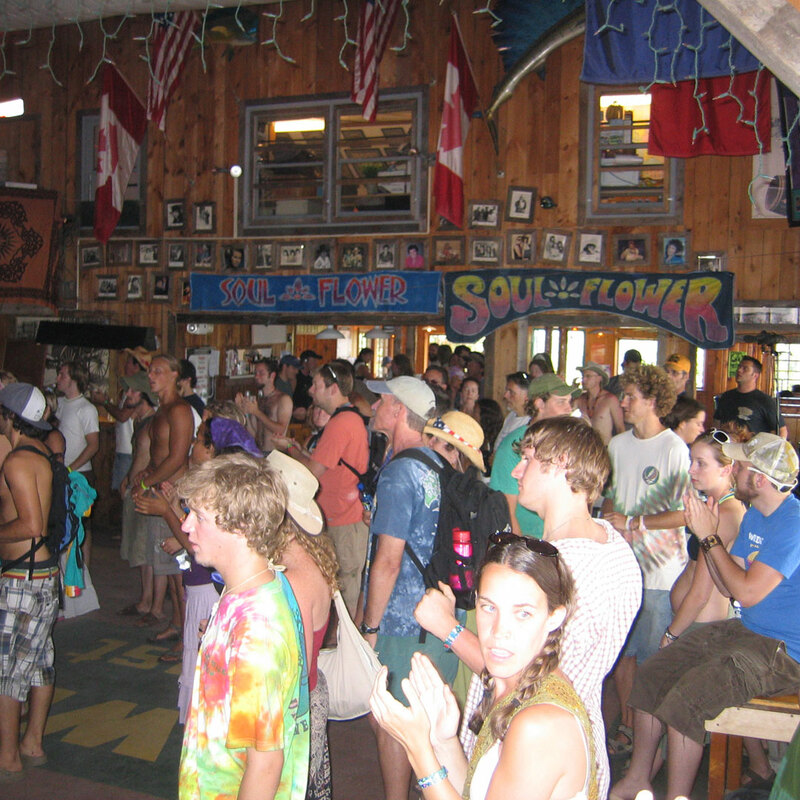 Now dive back in time and see how Soul Flower got started and a few stops on our journey…. Happy Anniversary! So grateful to have discovered your store. Thanks for all of you support thru the years Lisa, we appreciate it! Bringing back some awesome memories! They say those who forget their past are bound to repeat it – i’d repeat every single one of those days (maybe not the day the ceiling caved in!) with the same great crew of friends. Thanks Buds! 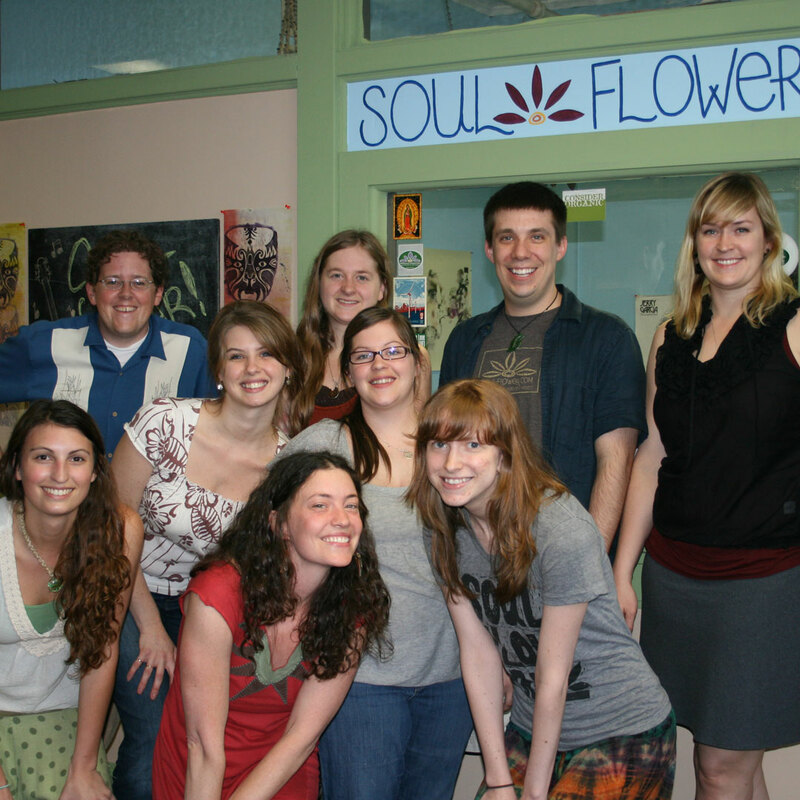 Congrats Peggy and Mike on Soulflowers’s 20th anniversary! 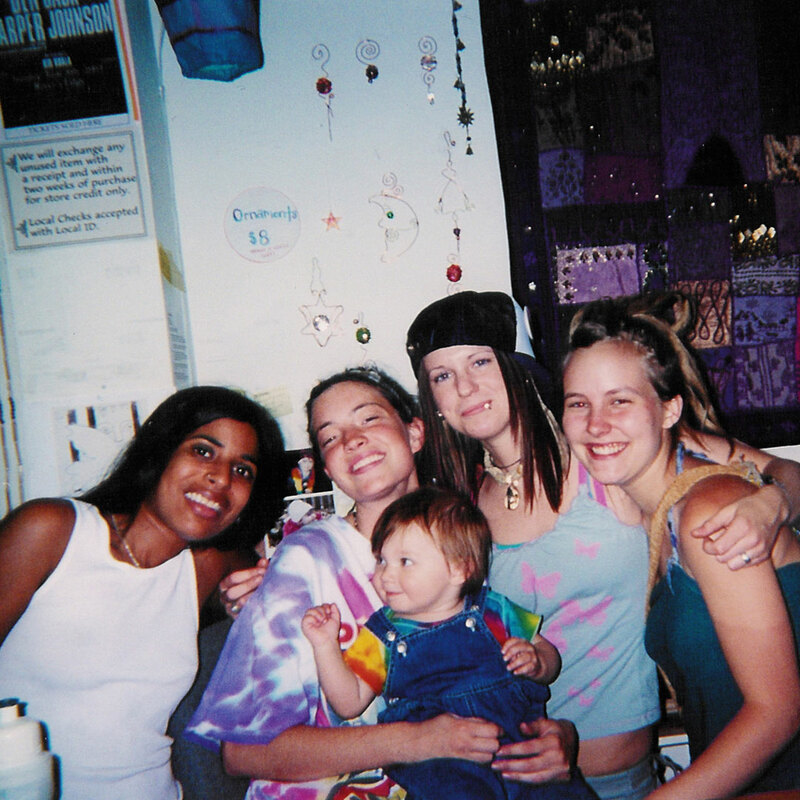 I remember visiting the store…those years went by quickly. It is true, it has gone by fast. Thanks for all your support! Happy 20th Anniversary Guys! I still remember the tag I found in the back pocket of the first pair of bellbottoms I ever bought when I was 19! It was from your website & I’ve been buying things from you ever since. 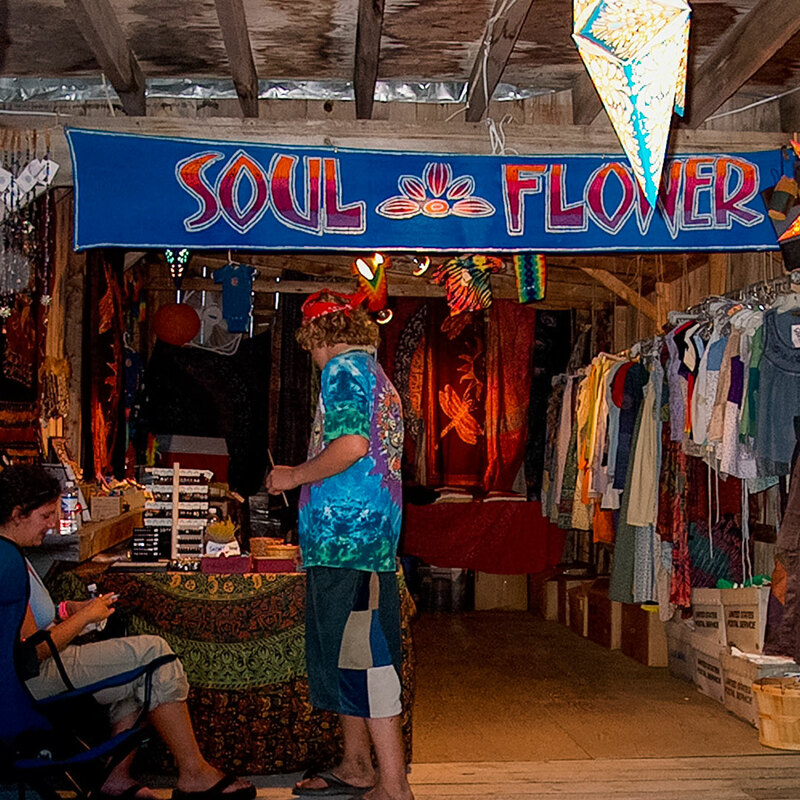 Thank you so much for having a store dedicated to the ‘hippie types’ like me. So Cool – thanks Adrienne for joining us on this journey! Congrats for completing 20 years. 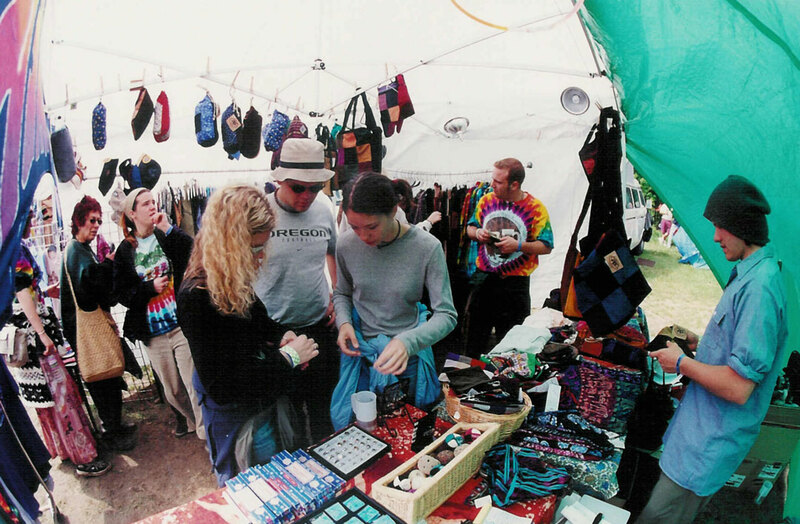 You’ve kept the hippie clothing culture alive. Your tagline “cool threads for kind heads” is super cool!